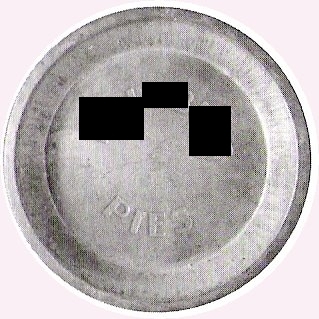 Frisbie pie company sold the rights to Wham-O to manf. frisbee. Me does protest: this is not geeky enough!